Anything weather... so no need for a monthly outlook topic. 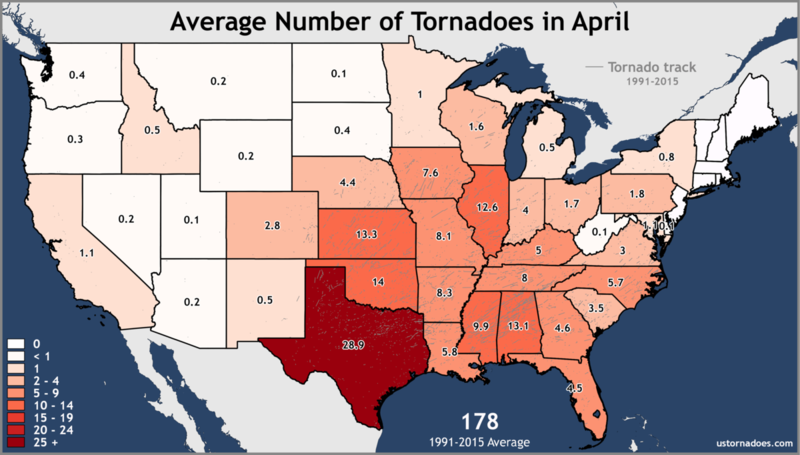 Whatever you want to talk about concerning weather, feel free to do it here. Thank you, as always, for the excellent forum! 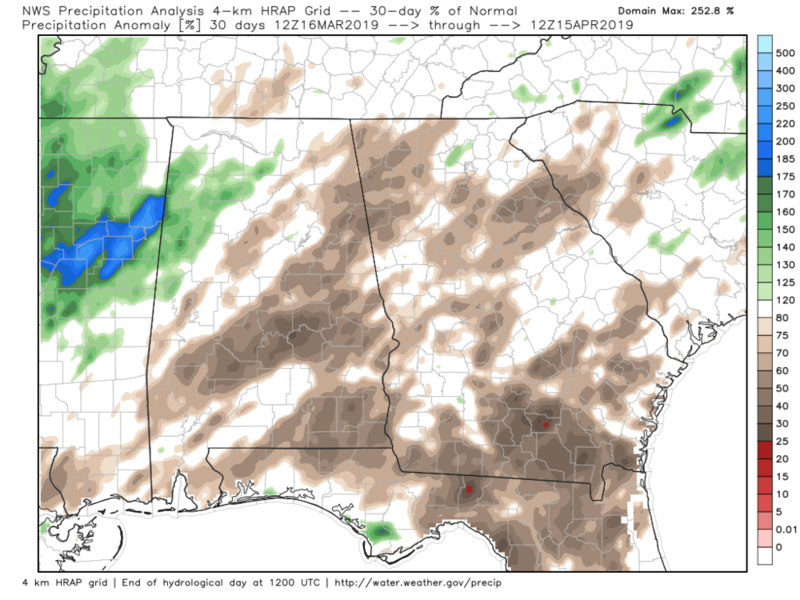 A few months ago, WXSouth mentioned a "mega-drought" on the long term horizon. Do you (or does anyone) know what he was looking at, what are comparable periods, etc? Right now, the long term forecast doesn't look all that bad. 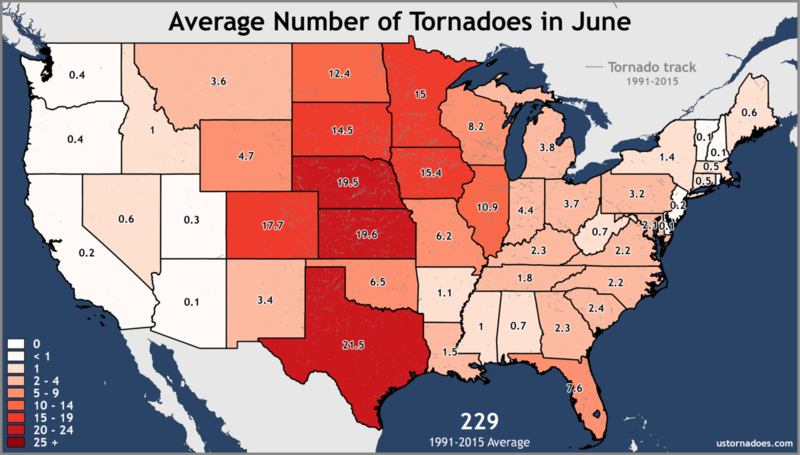 Scroll through the images on this page and find the "Outlook and Forecast" section. Thank you - those are fascinating! I assume all of these are inputs into the drought monitor. Nothing years in advance though. They are lucky to get 6 months right. 😉 Changes in the ENSO forecast have as much impact as anything over the 12 month period. Go to my ENSO page and scroll down toward the bottom. You'll find images that show the temp/precip correlation to various strengths of the Nino/Nina state. not expected to be too long, less than 12 hours. active pattern we have transitioned into. 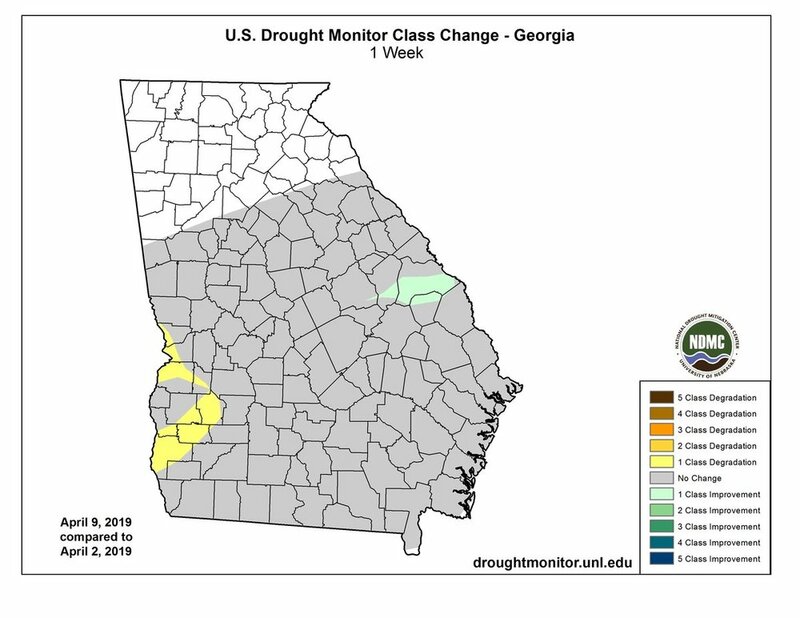 Even with the rain we've had here and over south Georgia, much of Georgia is abnormally dry. 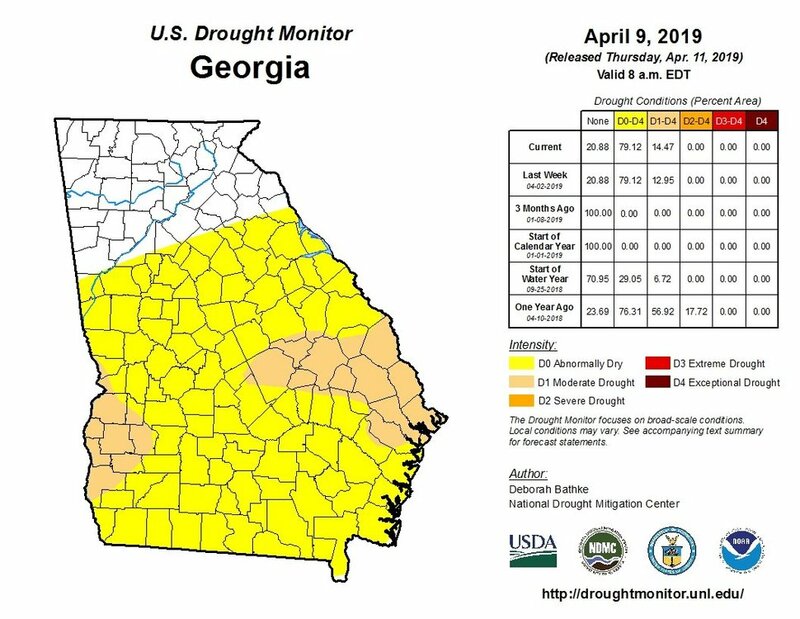 Keep in mind, the yellow is not a drought condition, you have to get to D1 levels to be considered a drought, and right now about 14.5% of Georgia is looking that way. The Drought Monitor from last Thursday shows thew area of dry conditions that cover about 80% of Georgia. Fortunately, it did not intensify from the previous week. Looking ahead at the May/June/July forecast, it looks like they are forecasting above normal precipitation and normal temperatures. I'm guessing the precip is helping to keep that temperature down somewhat.. 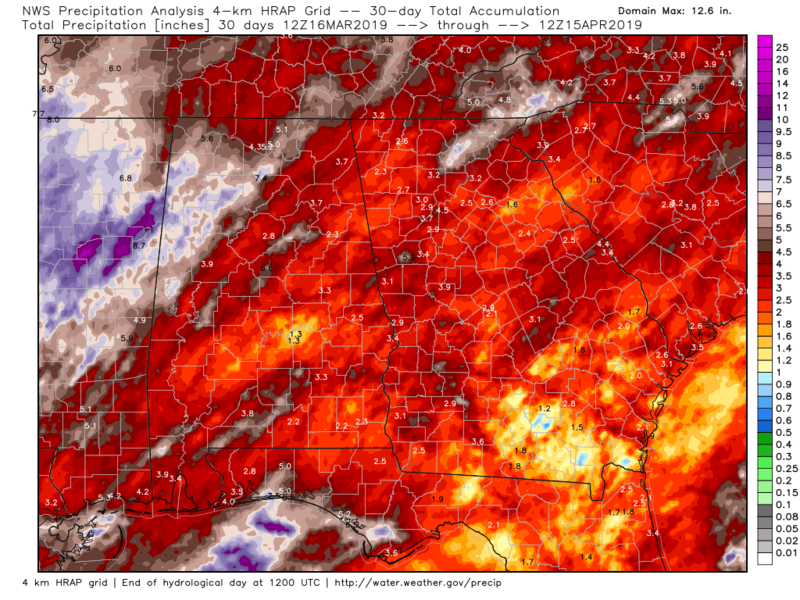 Looking at the last 30 days of rainfall, it would appear that we've had a decent amount. But if you look at it from the "percent of normal" point of view, you will see that's not the case. 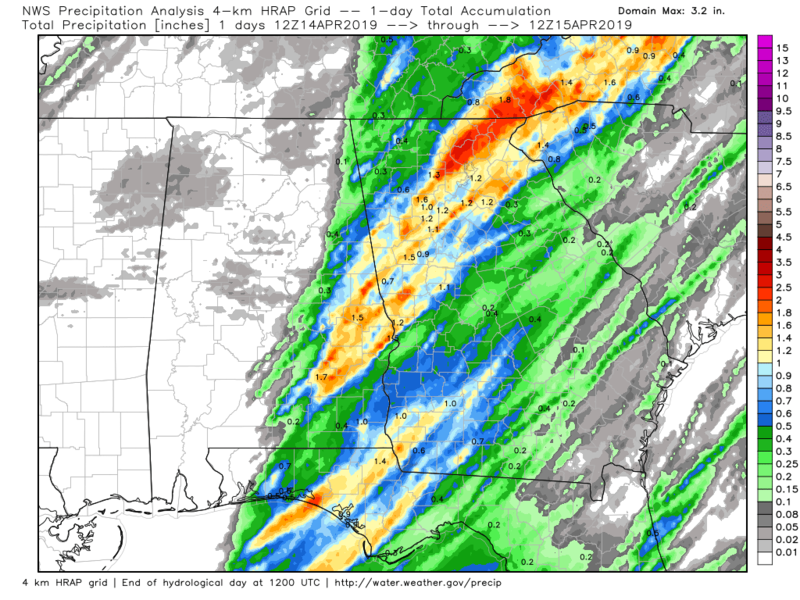 Here's a look at the rain from the day before. Mentally, I can't process this. It seems like all it has done this year is rain. Here's a look at the 3 months with the most tornadoes. You can see that our numbers start to go down for May.